These guidelines will help you to have a successful, rewarding experience learning an instrument. These are practical tips that we have discovered from years of teaching and our experiences with teaching hundreds of students. Adults can start any instrument at any time. Their success is based on how willing an adult is to commit to practicing. We teach many beginner students in their 60’s and 70’s. If a pre-schooler has a keen desire and wants to start music, a group preschool music class will give them a good foundation in music basics which will be helpful in later private lessons. At this age, private lessons generally do not work as the child has not yet experienced the formal learning environment of kindergarten or school and learns more effectively through the game oriented preschool environment. 6 years old is the earliest we recommend for guitar lessons. Guitar playing requires a fair amount of pressure on the fingertips from pressing on the strings. Children under 6 generally have small hands and may find playing uncomfortable. Bass guitar students generally are 8 years old and older. 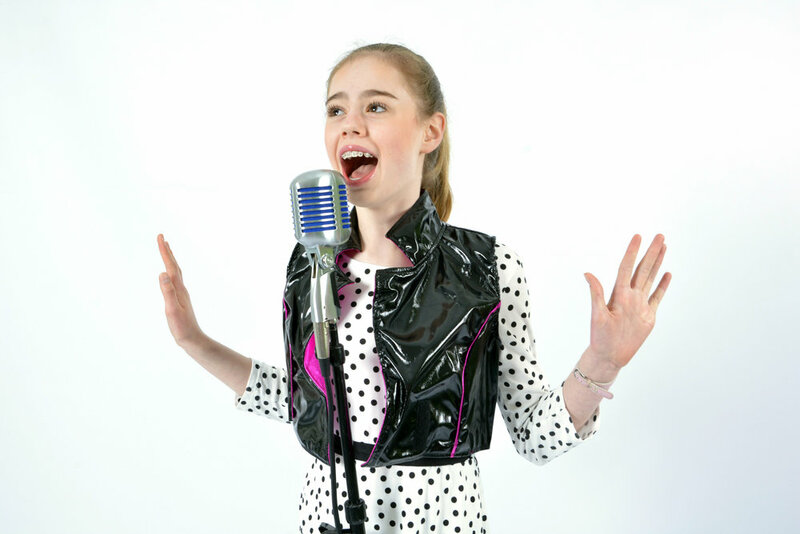 10 years old is recommended as the youngest age for private vocal lessons. Due to the physical nature of voice lessons (proper breathing techniques, development of the vocal chords and lung capacity), the younger body is generally not yet ready for the rigors of vocal technique. For children younger than 10, we have a children’s choir (ages 6-9) and a preschool singing program (ages 3-5) that teaches them how to use their voices properly, in a fun, relaxed environment. Group classes work well for preschool music programs, and theory lessons. However, when actually learning how to play an instrument, private lessons are far superior since in private lessons it is hard to miss anything, and each student can learn at their own pace. This means the teacher does not have to teach a class at a middle of the road level, but has the time and focus to work on the individual student’s strengths and weaknesses. For that lesson period, the student is the primary focus of the teacher. The teachers also enjoy this as they do not have to divide their attention between 5 - 10 students at a time and can help the student be the best they can be.